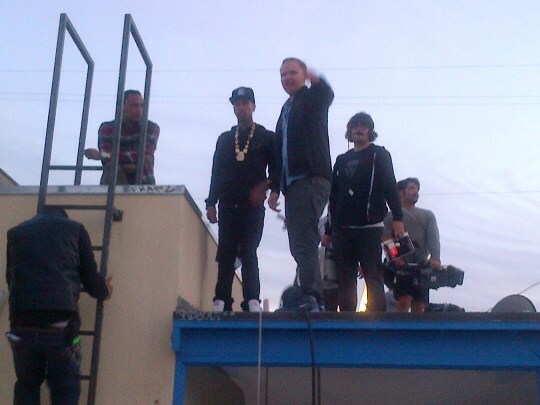 Tyga inks a 7 figure deal and partnership with Reebok,Yesterday Tyga shot his first commercial in Hollywood. Look out for the commercial on the youtube next month. After the jump more flicks.